A remarkable book and international best seller, first published in the late 90’s, the message in this book has stood the test if time. It is a classic misconception that protecting ourselves is rude, and therefore we often overlook the very gut feeling that could save our lives. This book explains that it is imperative for people to take responsibility and learn how to protect themselves. 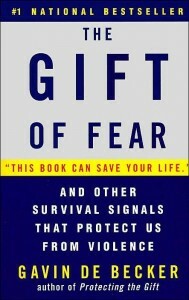 Gavin De Becker highlights how to tap in to our fear, realise what it is telling us and teaches us to act accordingly. 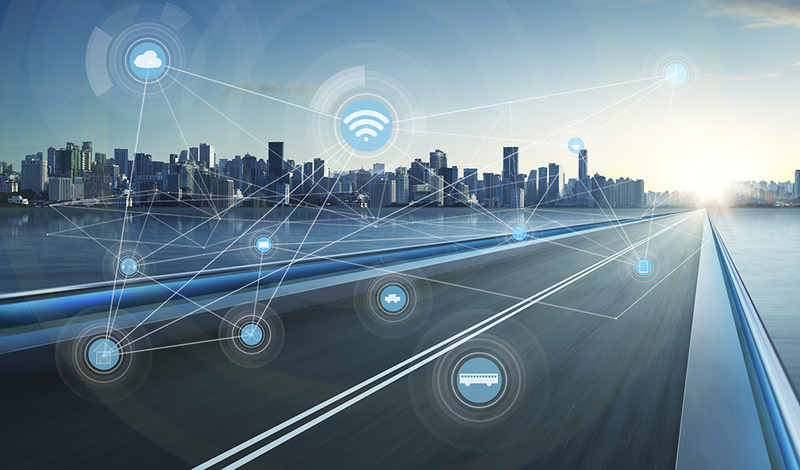 He also points out the ‘myths’ we live by and explains that although a person may not seem to have the physical advantage that it does not infer that they will not be able to adequately protect themselves if the situation arose. A lot of people have asked who is Gavin De Becker to speak about such situations with any authority, but it appears he does indeed know about the dangers that society can deliver from first hand experience. Regretably it has been reported that he was subjected to domestic violence in his younger years that was more than just a one off. This resulted in him watching his mother shoot his step-father at the tender years of 10. Unfortunately, his potential suffering did not stop there as by the age of 16, he lost his mother to a purported heroine related death as she was by that time an addict. Many would have wallowed and/or fallen off a positive path but Gavin remarkeably uses his misfortune to learn grow and ultimately teach. Gavin De Becker takes the information he has acquired over the years (both innate and taught) using it now to teach police and civilians alike saving no doubt hundreds of lives over the years if not more. He has developed a system to evaluate threats and I believe bases this on his assertion that most of the more violent acts albeit random do have clear warnng signs. His teachings explain that we are able to use this to our advanage to provide a safer environment for ourselves and our loved ones. The Gift of Fear is a good read if you would like to further your education on situations that involve stalkers, abusers, predators, paedophiles, death threats, unbalanced employees, or mass killers. It is not at all solely aimed at women and is beneficial to all age groups. It gets down to the core of one’s basic instinct and intuition and helps you realise what is real danger and what is imagined danger. There is also a chapter on whether the person in front of you will actually use violence against you or not. There is a very good interview on Oprah with Gavin, please click here to view it. This clip above with Gavin De Becker and Oprah talks about the book, the difference between worry and fear, noticing what is real and noticing what is imaginary. He also touches on terrorism and how politics has used the media to its advantage overshadowing the emphasis of domestic violence with terrorism etc..he then goes on to explain that domestic violence is actually more prevalent in the general population than terrorism but we are all focusing on the larger less likely scenarios and forgetting to educate on everyday situations happening right in our homes or neighbours. He then goes on to talk about how instinct can protect you and why it is definintely not prudent to attack a mother when she is with her child. It is truly remarkeable what adrenaline will do to a women who is protecting her child, and in many ways reminds me that we all do decend from the animal kingdom. As Einstein once said “Knowledge is Power” and this book definitely draws up on that enabling us with coping strategies for when dangerous situations rear their ugly head. It is amazing how many times my clients have said to me ‘if only I had gone with my gut feel’ and now have to spend time rebuilding their life after a violent attack of some sort. Therapy is great in these circumstances, however Gavin de Becker allows you to listen to that feeling and take a different path before the injury occurs which can never be a bad thing. 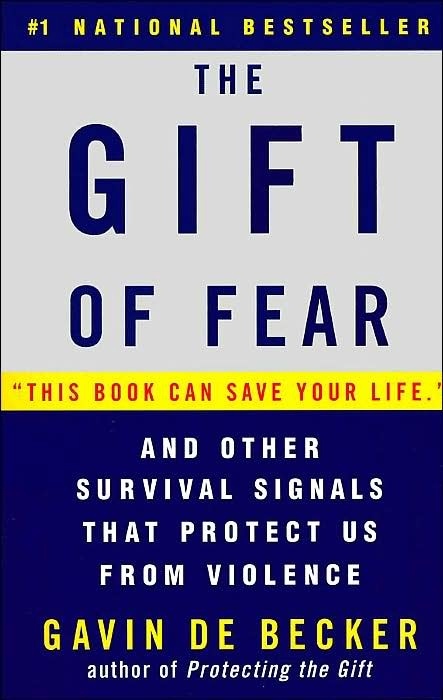 I do suggest reading the Gift of Fear, or at the very least buying it for someone that you think would benefit from a few coping strategies when danger strikes. I was in my early 20’s when I first read this book and suffice to say I gave it another read just before writing this review and with hindsight this information really does save lives, I’ve used it myself numerous times and coach others to use their intuition more too because of it. You can buy a copy of the Gift of Fear from Amazon UK or any good book shop. I look forward to hearing any comments you wish to share. Tagged book, fear, psychology, Sloan Sheridan Williams, violence. Bookmark the permalink.